Call for applications for the NLC Internship 2019 in Pakistan. National Logistic Cell is offering internships in Electrical/Civil/Material Engineering, Graphic Designing, IT (Networking), Human Resource, Finance, Marketing and Supply Management. The NLC internship in Pakistan is fully paid internships. 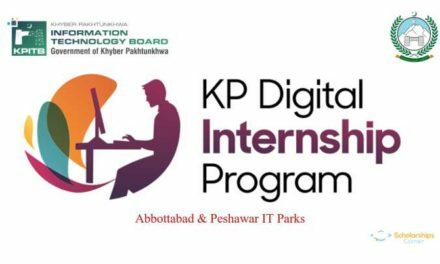 The selected interns will get stipend, free accommodation, free transportation and free messing. National Logistics Cell (NLC) is offering internship for fresh graduates from renowned universities who are passionate to grow and improve their skills while working in a diversified environment. Selected candidates will be offered Internship programme against under mentioned disciplines at Rawalpindi, Lahore, Karachi, Peshawar and various other setups of NLC. 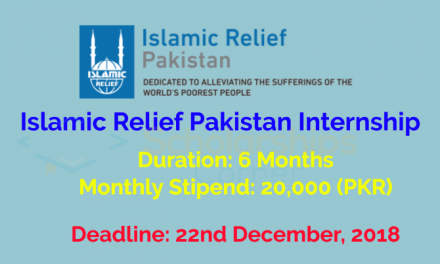 Stipend: Merit based stipend will be offered to the internees. Payment of Stipend shall strictly be subject to 95 % minimum attendance. Accommodation: Transport & Messing. Internees will be provided accommodation and transport for pick & drop where feasible only. The expense of messing if provided shall be borne by the internee. Fresh Graduates (Minimum CGPA 3) from renowned institutes, who have completed graduation in last three years. 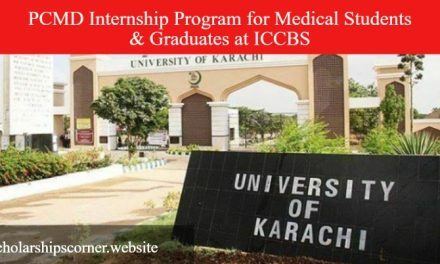 How to Apply for NLC Internship 2019 in Pakistan? 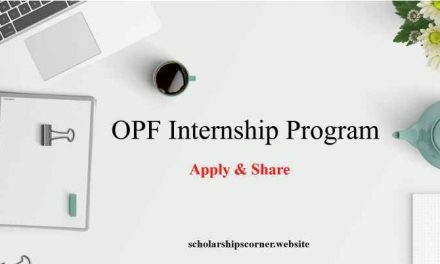 Click on the APPLY NOW button to below to process to the online application of NLC Internships. After completion of the internship period, recommended internees will have to undergo test/interview before employment. Based on the performance report and availability of positions individuals will be offered job commensurate to qualification across the country. The application deadline for NLC Internship 2019 in Pakistan is 18th January, 2019.